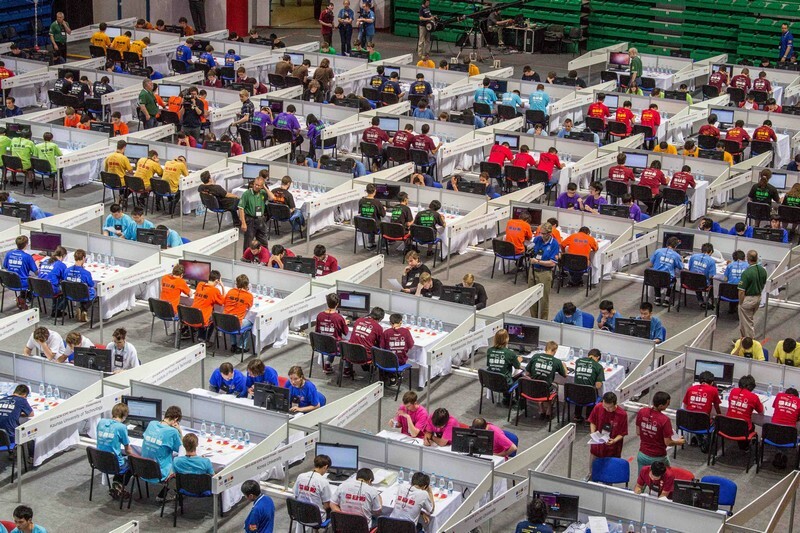 -ICPC Regionals: The regionals are organized by the local universities of different regions spread across the globe. 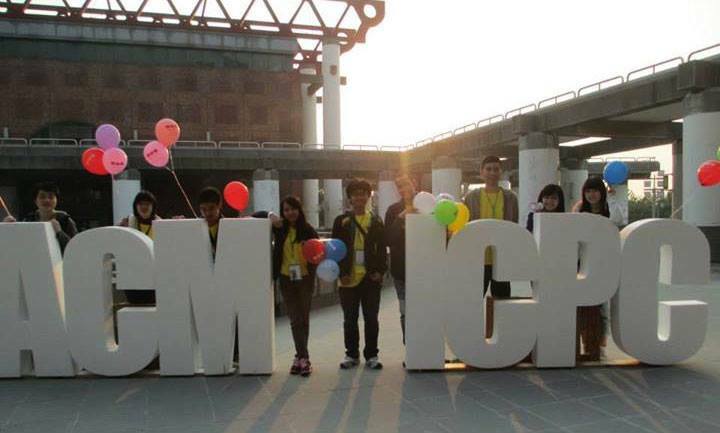 The winners of these regional rounds of the contest get to represent the country in the ACM ICPC World Finals. Every regional contest site gets a "slot," which is an invitation for the team to compete in the World Finals. Typically, all the "slots" are allocated by December 31 every year. Additional slots may also be allocated based on student and institution participation, geographic coverage, and team performance. A few bonus slots are allocated each year for growth, innovation, and hosting. So depending on the number of slots that each regional site gets, that many number of top teams it can send to the World Finals. Also each regional site can have multiple rounds to select the best teams amongst those who apply. Typically they have an online contest, out of which selected teams are called for the onsite contest. These contests happen from the month of October to December. -World Finals: The pick of the crop from every regional site locks horn at the World Finals. It is a team contest. Each team should have three members and one reserve (3 + 1). Each team must be headed by a coach, who must be a university faculty or staff member. The contest can have several problems (8 to 10 in general), of varying difficulty levels and mostly being algorithmic in nature.